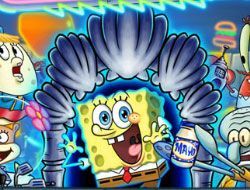 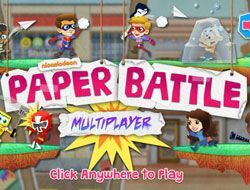 Welcome to the page of our Spongebob Games/Spongebob Squarepants Games category, which is without a doubt one of the best Nickelodeon Games categories we could have ever created, which has one of the largest collection of games, one more fun and more interesting than the other, so one thing you will never experience on this page is certainly boredom! 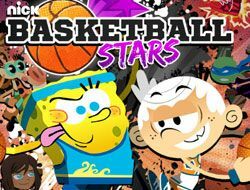 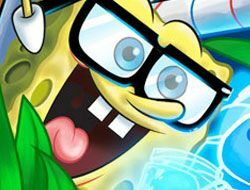 The Spongebob Games category was created in 14.08.2017 and from there we added more than 82 games for boys and girls that are interested in gaming online. 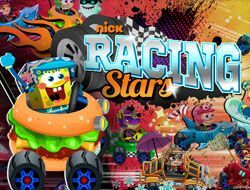 These games were voted in total 448 times and the best game from Spongebob Games it's The Great Snail Race. 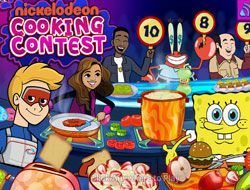 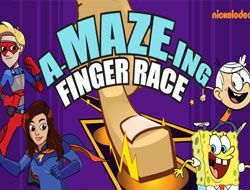 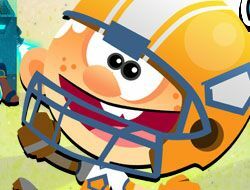 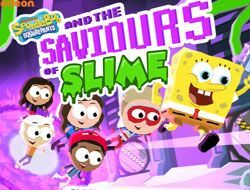 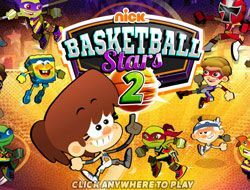 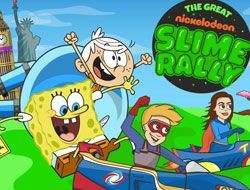 We recommend you to play the latest game added in this category on 20.04.2019 which it's The Great Nickelodeon Slime Rally. 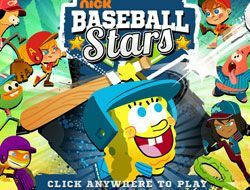 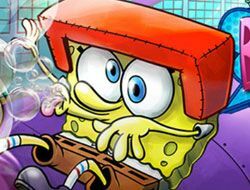 If you want Spongebob Games, just click here. 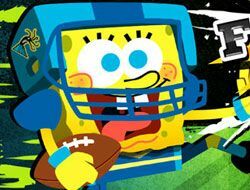 Spongebob Games, or Spongebob Squarepants Games is without a doubt one of the best categories of Nickelodeon Games that we have ever created, in which our administrative team is sure that you are going to find countless fun and amazing games to play, since it has already been airing since 1999, meaning it has been on air for 18 years already, and there are more to come, so not only there are hundreds of episodes from the television show, but there have also been hundreds of games based on it on the internet, games which we are now going to make sure are included on our website, because we want to make sure we have a great category of Spongebob Games, so that the fans of the show are never going to be disappointed by it, and so that on our website they are able to find and play the games they always wanted to play together with their favorite characters! 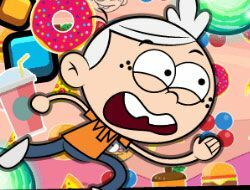 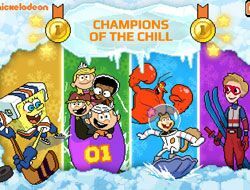 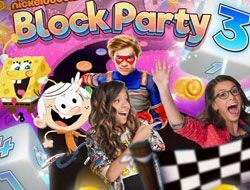 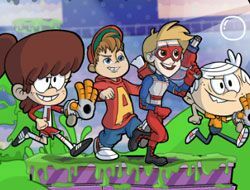 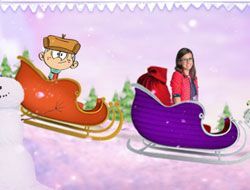 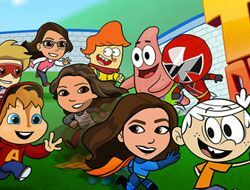 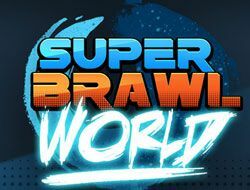 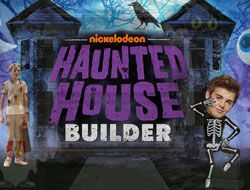 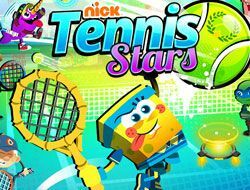 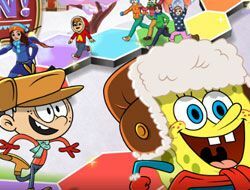 Not only has the show been running for almost two decades now, but it has also been aired in hundreds of other countries all over the world as well, meaning there must be milions of children who know about it and want to play games with it. 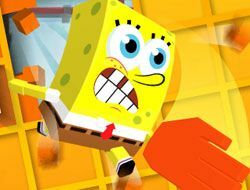 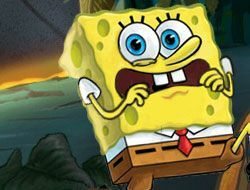 Since it has been running for so long, it means that there are many generations of children who have been in touch with this franchise, meaning there might also be older children or teenagers visiting our website, all of them who we want to offer a great time with the Spongebob Squarepants Games added on the page. 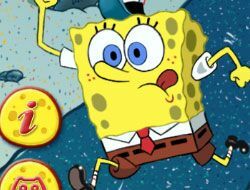 If you are a fan of this show, or if you have just been at least up to date with the world of television, then you probably need no introduction at all into this world, since Spongebob is without a doubt a worldwide phenomenon, even generating countless of memes on the internet, which only helped increased it’s popularity in the past years. 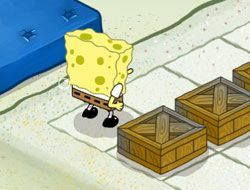 Now, if by any chance you are not that familiar with the franchise, and you would like to learn more about it before starting to play our Spongebob Games, that can be fixed, since you only need to keep on reading this description to the end, from where you are going to find out what the show is about, who the show is about, and after all of that is done, we will tell you about the wonderful Spongebob Games available on this page. 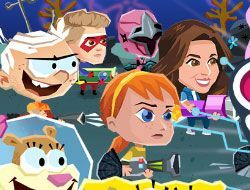 Of course, there are so many of them that space will simply not allow us to tell you about them all, but we will try to give you a pretty clear picture of this page. 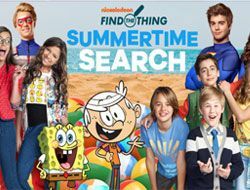 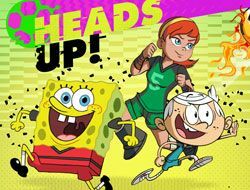 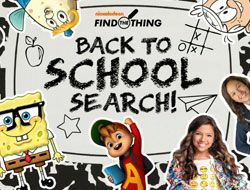 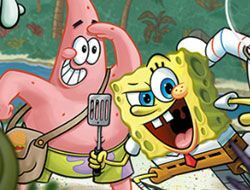 Of course, the show follows the title character, Spongebob, who is a yellow square sponge with pants that lives under the sea, and the many adventures that he has together with his friends. 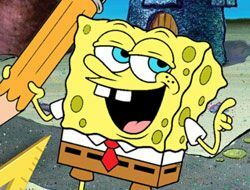 He is optimistic about everything, enthusiastic, quite dumb at most times, and he really loves his job at the Krusty Krab fast food. 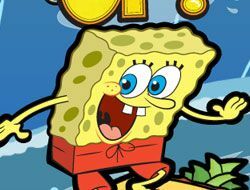 His best friend is Patrick Star, a starfish who is really stupid, but really friendly and nice. 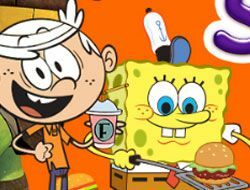 They are such best friends that they have certainly become an iconic duo in popular media. 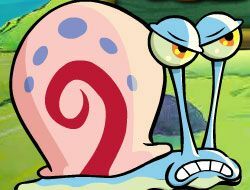 Squidward Tentacles is another character worth mentioning, as he is a co-worker and neighboor of Spongebob, who hates his job, hates his neighboors, and is arrogant and pretty ill-tempered. 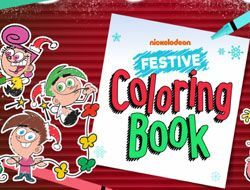 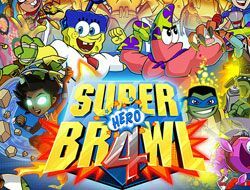 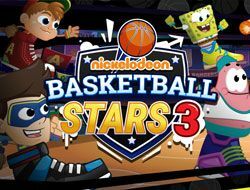 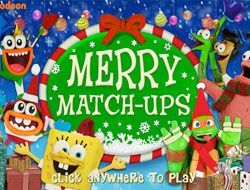 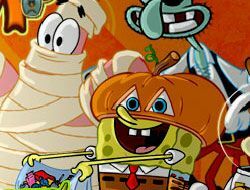 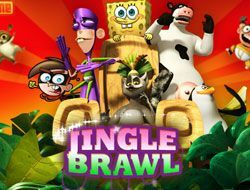 Other characters include Sandy Cheecks, who is a squirrel from Texas who is both a scientist and a karate master, Mr. Krabs, the owner of the restaurant and Spongebob’s boss, who only thinks about money and profit, and his rival in bussiness, Plankton, who wants to steal Krab’s recipe. 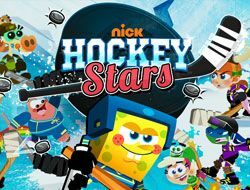 As you can see, with such a great cast of characters, such a great setting, and with so many jokes and gags that are very well-written it is not surprising at all that the show has become the popular hit that it is today. 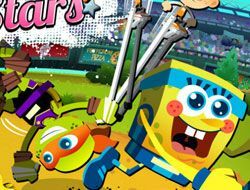 Now it is time for us to tell you about our Spongebob Games, which can range from adventure games, action games, skill games, platform games, thinking games, strategy games, to sports games, hidden objects games, memory games, puzzle games, coloring games, and plenty other types of games, since we would not have enough space here to tell you about how many of them there are. 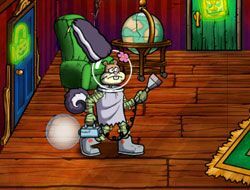 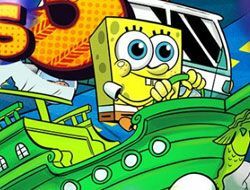 We suspect that there are at least a few hundred of Spongebob Squarepants Games, and we are going to try our best to include as many of them as possible, at least the most popular ones, and the ones who have the highest quality. 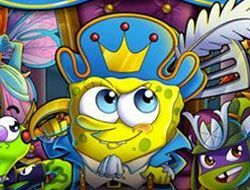 Since we have now told you everything we wanted about this page, it is now up to you to start playing our Spongebob Games and have a blast, which is a guaranteed thing with any game you will find on this page!